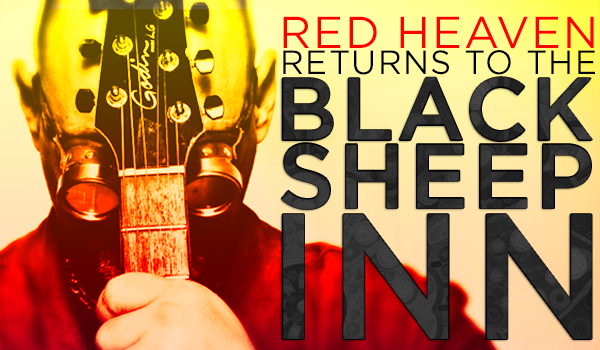 Join us at 4PM at Wakefield’s Black Sheep Inn for Red Heaven’s return to the legendary venue, as well as the inaugural show of new members Stacey Acker and Ric Denis. Tickets are $10. Seeya there.